The president and his prime minister have been weighing the reshuffle for a week following the departure of three ministers since late August, resignations that have challenged Macron’s authority and stalled his reform ambitions. The 40-year-old faces many difficulties in carrying out a significant revamp. Not only must he try to maintain the left-right balance that he made a hallmark of his centrist movement, but he must find strong candidates from among a relatively shallow and inexperienced pool of loyalists. “The president wishes to take all the time necessary to draw up a team in a calm and professional way,” an Elysee official said. Macron’s aim was to build a “skilled and coherent team” to serve the French people, he said. Ministers had expected the rejig before a cabinet meeting on Wednesday morning. But in the event, the Elysee said it would not happen until after Macron returns from a visit to Armenia late on Friday evening, which is an unlikely moment for a reshuffle. Macron’s popularity has sunk in recent months, falling to below 30 percent, as voters express frustration with a leader they often regard as arrogant and see as supportive of policies that benefit the wealthy. Impatience has also grown with the sluggish pace of economic growth and job creation. Allies have downplayed any sense of crisis inside the administration, saying that even with a reshuffle, there will be no overall shift in policy. “There is in this majority, in this government, no anxiety, no restlessness,” Prime Minister Edouard Philippe told lawmakers during a weekly question and answer session on Tuesday. 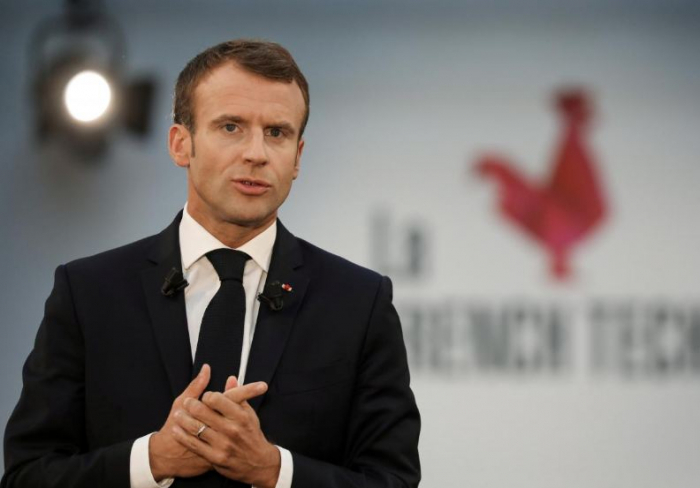 Macron and his closest advisers have pushed back against the growing criticism of his administration, saying they are determined to implement social and economic reforms over the course of his five-year mandate, come what may.